We are a new club based in Pulborough, West Sussex training in and teaching the great Korean self-defence art of TaeKwon-Do. 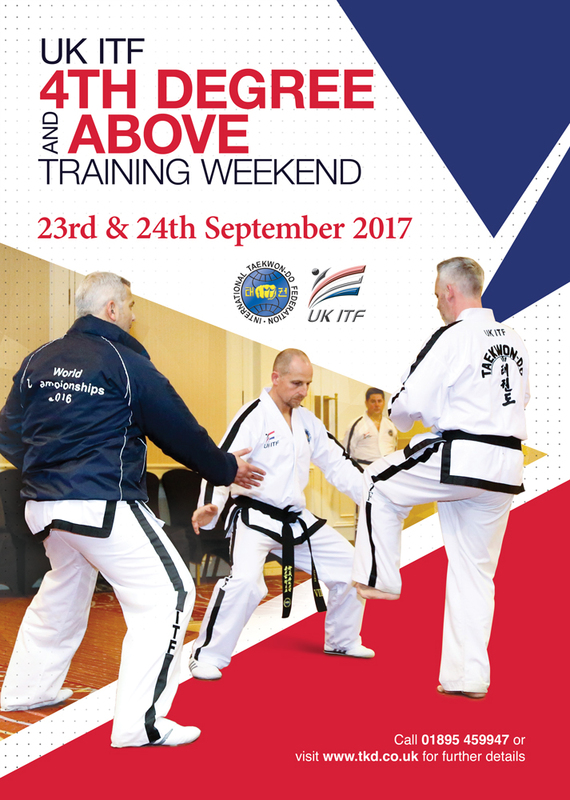 We practice orthodox Taekwon-Do and are members of the UK ITF, a leading UK Taekwon-Do group affiliated to the International Taekwon-Do Federation that was formed by the founder of Taekwon-Do, Gen Choi Hong Hi. Our instructor, James Home, is a fully qualified 5th Dan black belt with many years experience of martial arts and of teaching ITF Taekwon-Do to students of all ages and abilities. we train as hard as we can. But we have fun as well! If you live in West Sussex and would like to improve your fitness, flexibility and self-confidence while learning a powerful self-defence art, then please come along to one our classes and join in.